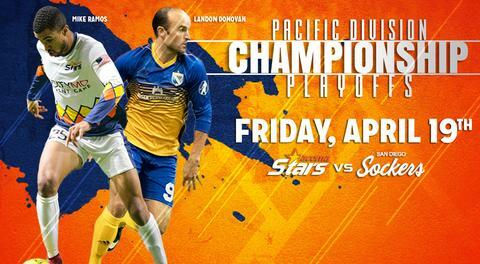 The Tacoma Stars are looking for a passionate individual to join a fast-paced ticket sales department with the goal of selling all kinds of ticket packages and contributing to the continued growth of Tacoma Stars organization. The ideal candidate is looking to launch or continue a career in sports, through the development of practiced sales skills and best professional practices in the sports industry. The candidate will receive training, and must be ambitious and hard working. Top personality traits include: self-motivator, competitive, and a desire to consistently improve and be challenged. 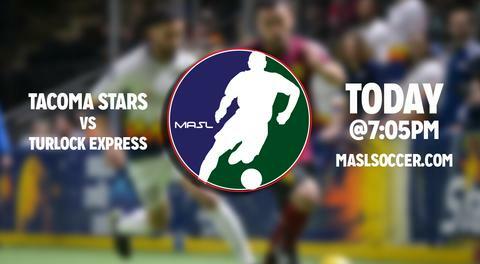 Actively prospect potential Tacoma Stars ticket buyers via phone, email, and in person meetings. Meet and exceed all individual and team revenue targets. 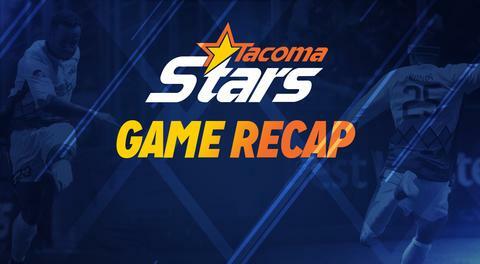 Work all Tacoma Stars home games and other team events as assigned by Inside Sales Manager. Responsible for servicing sales accounts by providing unsurpassed customer service. Responsible for generating and developing new business through leads lists, name collection activities, cold calls, networking events, speaking engagements, etc. Maintain a high standard of integrity during the sales and service process with each customer. Attend team and community events for the purpose of maximizing sales opportunities. Keep accurate sales files, customer service files, call reports, appointment schedule reports, prospects reports, etc. Maintain weekly communication on all activity reports. Responsible for game day activities relating to the function of ticket sales (ie. Customer Service Booth, promotions, name generation opportunities, meet and greets, etc). Responsible for renewing established accounts from year to year. The Tacoma Stars are looking for a motivated individual to help assist with the game day operations. This individual will assist in a multitude of different game day aspects. The team is looking for assistance in the merchandise department, sales/promotional department, will call/customer service department, group coordinating department, and the game day entertainment/mascot department. This individual must also be able to help with set up and tear down at all Stars home games. Communicates well with coworkers and customers. Must be able to work independently as well as relate with a team. Must be punctual and accountable. Must be able to work hands-on. Must be tolerant and flexible to changing situations.